Let me say this now; you are not your husbands’ slave. That’s not what being a submissive wife is. 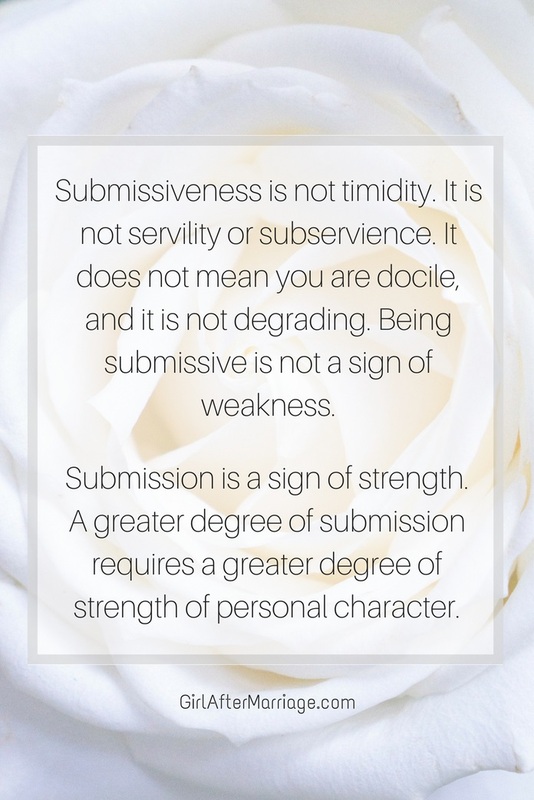 To be submissive means a number of things, but none of it means being physically, emotionally, or mentally abused. Now let’s break this up into simpler terms. This means that the husband is the leader, the head of the relationship, and you are under him. He makes the final decisions and is in charge of the family. 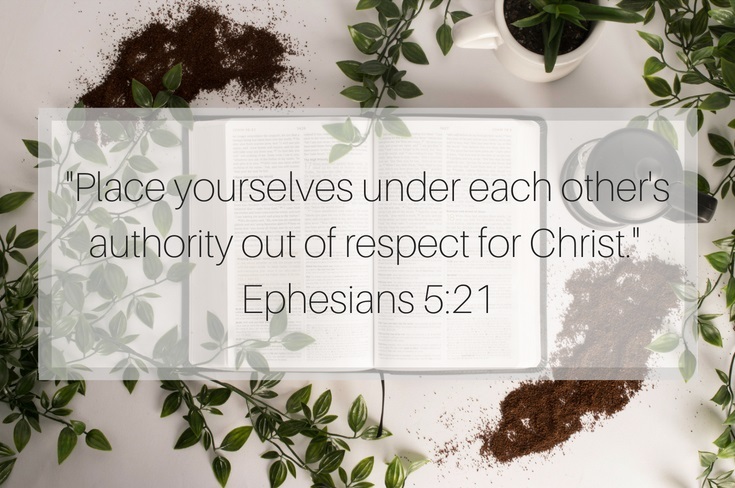 However, just because you are under his authority, does not mean he is not under his own authority figure. Just as we as wives are under the authority of Christ, our husbands are also under the authority of God. It is all connected. “Husbands, love your wives as Christ loved the church and gave his life for it.” – Ephesians 5:25. This means that the husband is to love his wife the same way he loves the Lord and the church, just as how the Lord loves His people. In return, the wife will focus the love she has for Christ towards her husband. This, in turn, means the marriage is full of love and harmony. So no, you are not a slave to your husband. There is no abuse involved at all, just lots of love, trust, and respect from both parties. We were created to be helpers for the man, not the other way around. It is natural for us as a wife to listen to our husband, assist him when needed, and to let him take the lead. Then the Lord God said, “It is not good for the man to be alone. I will make a helper who is right for him.” – Genesis 2:18. This is the way men and women have been created to be – the man provides and leads, the woman helps and follows. When you have this balance in a relationship, you are more likely to succeed when you know what your role is within the marriage. 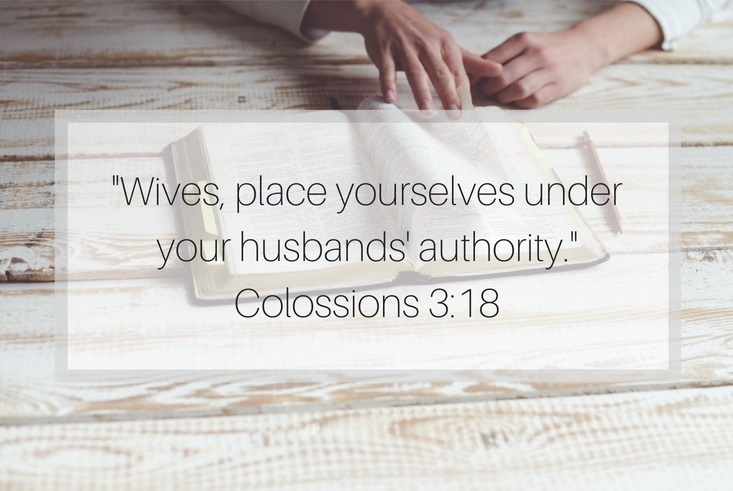 As a submissive wife, the bible does say that we may confront our husband when the need arises, but to do so in such a way that we do not overpower his authority. “Some husbands may not obey God’s Word. Their wives could win these men for Christ by the way they live without saying anything.” – 1 Peter 3:1. This means that we shouldn’t keep quiet, and to use not only our words but also our actions. If we follow the path of Christ, our husband will see this and follow suit. We can, and should, speak our mind and share our thoughts. But we should choose our words carefully, and speak kindly. Pray for him to find guidance if he strays. 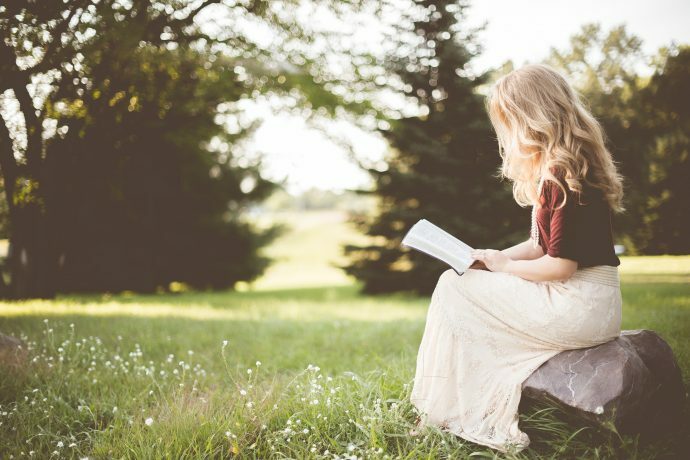 “She speaks with wisdom, and on her tongue, there are tender instructions.” – Proverbs 31: 26. Being submissive does not mean changing who you are to please him, to mould into someone you are not. You should never change who you are for anyone. Over time, we do grow as individuals and mature, and that is natural and healthy. If your husband is not supporting your growth or pointing out that he does not like the changes being made, discuss together that you are still the same person he fell in love with, and that over time, people do change. You should not feel guilty or forced to stay as you are. It does not mean you allow him to abuse you emotionally, physically, and mentally. If you are experiencing any of these within your marriage, please seek counselling or consider whether it’s worth giving up your happiness and your life to someone who does not treat you well. It also does not mean you need to do everything he says, especially if it is illegal or immoral. You should never feel pressured or forced to do something you are not comfortable with. You should NEVER be or feel forced to do anything, period. It should be your choice, your decision, and because you want to. It is wise to know ahead of time that your potential husband is one who is willing to listen to you and communicate. When submitting to your husband, and allowing him to make the final decision, you are trusting him to make the correct judgement on behalf of the family, while also taking into consideration your input. If for some reason he does not listen to you, then this possibly means that you do not have open and honest communication during the courting/dating phase. This will not suddenly change once married, so think whether or not he will be a good husband when the time comes, or seek counselling to sort out the communication issue. Communication is vital in a relationship, and without it, your marriage has the potential to fail. 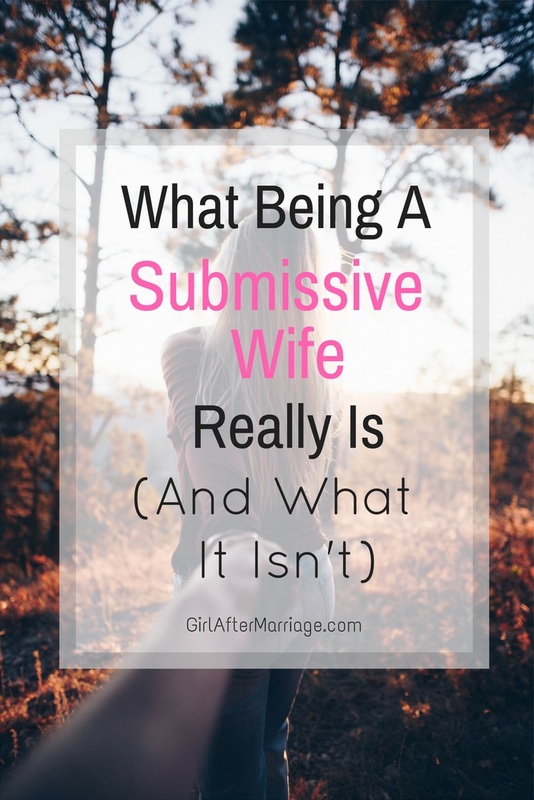 Do You Have to Be a Submissive Wife? To be submissive is a voluntary choice. We as wives want to please our husbands’, just as Christians’ want to please and serve the Lord. When we find the right guy, we will WANT to please him. Whether it be making him a cup of coffee when he asks for one or getting him a pair of socks because his feet are cold, you do not do it with resentment. You do it because you love him and want to make him happy. I can’t speak for anyone else, but when I do something kind for my husband – the smile I put on his face, that look of love and pure adoration in his eyes, and the kiss I receive as a thank you – I know that it’s because of me and no one else. I feel encouraged to continue pleasing him if it means making him happy, and I feel happy in return. And yes, he has returned entirely the favour, many many times, because that’s what you do when you love each other – putting the other person before yourself. Do not feel as if you HAVE to do these things for your husband. He is a grown man, so you may say, “He can make his own coffee!” Of course he can, but he will be so thankful that you took the time and effort to do that for him. And when you want something, I’m sure he will do the same when you ask for something. True, times have changed, roles have reversed, and women have been taught that we should never let a man control us. However, the Bible and God will never change! Husbands are still the authority figure within the marriage and family. And while he is under the authority of God, wives are under their husbands. And since both of you are under the Lord’s authority, and obeying his Word, you will both succeed as a couple, because you have God at the center of your marriage. Also, the wonderful part of being married is that you are now a team and both equal in the relationship (just with different roles, hence your husband being the leader). One person does not overpower the other. So in conclusion, what does a submissive wife do? So then what does a submissive wife not look like? Whether you consider yourself a submissive wife or not, or do not agree with what I have written about submitting to your husband, I wish you all the best and bless you to succeed in your marriage. THank you for this! I have this verse close to my heart. I know who I am and my husband doesn’t treat me like crap because I am submissive. Thank you, for sharing this! I feel like it’s really hard to be that submissive wife in today’s society, because the world makes you feel as though you are being weak as a woman, if you let the man have the final say. 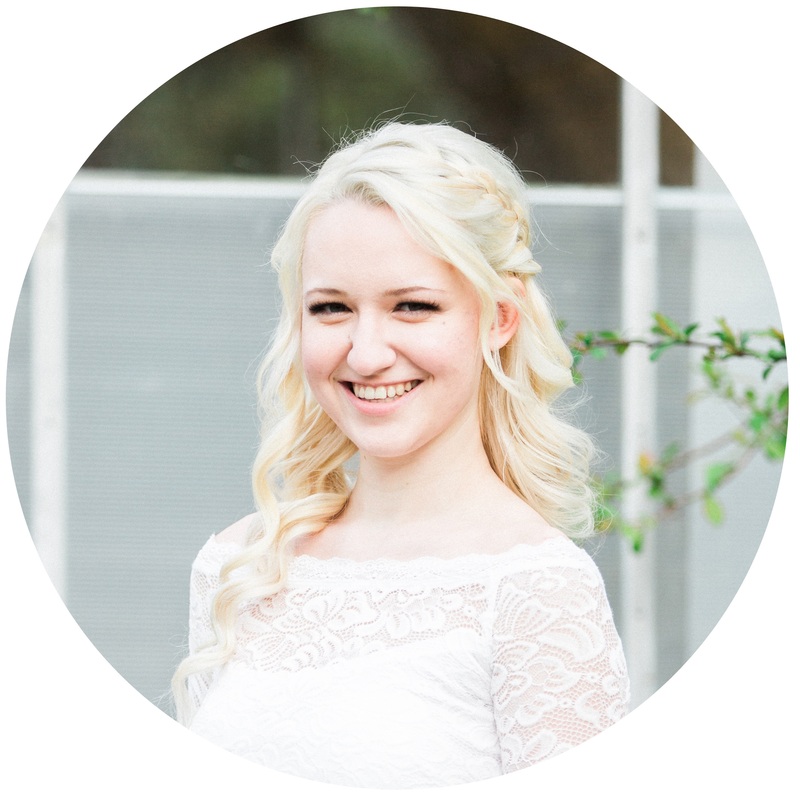 I feel like what you said is really biblical and accurate, and I will be following your blog! If you would like to follow mine I would love to get some input! I also post on faith. Thank you so much! It really is! People don’t fully understand what it means, and even I have difficulty at times explaining what it means. I worked really hard on this post trying to explain it in simpler terms. I’ll check out your blog for sure! Loved this, sometimes this can be a complicated topic but you explained it well. I think the best way to think of submission is comparing our submission to our husband the way Jesus submitted to the father in dying on the cross because that was His will. We aren’t necessarily “under” our husbands, not lesser beings, we are equal just as Jesus is equal to God. But as wives we have been specifically called to submit just as Jesus did so that we can become more like Jesus. Love this post but, I feel like my husband just won’t take the lead. He’s the sweetest man and does a lot for our family but he is also very soft spoken. It ends up being difficult to communicate because he will NOT talk. Also, the decisions he does make, which I try to support, are really starting to bury us financially. Any advice? I have a husband who won’t take the lead. Also, the decisions he does make are starting to bury us financially. Any advice? I’ve tried talking to him but he’s so soft spoken he literally just sits there and won’t speak. Thank you Nikki for your advice. I’m going to try to talk to him again. Also, I’m sorry about the double post. Weds, we want to start thInge out right and this we its agree on. Thank you! This is such a difficult topic, but you spoke to it well. I find this such a challenge both to explain to others and to continue to do. By worldly standards, I am better educated, have the ‘better’ job and brought more assets into the marriage. So you can how floored my unbelieving friends were when I promised to love, honour and obey my husband. But worth it! Thank you so much! I had trouble explaining this to my unbelieving friends, as well, but you are so right – it is worth it!